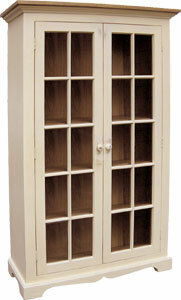 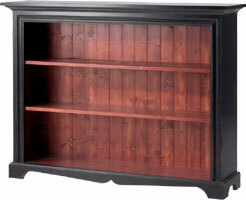 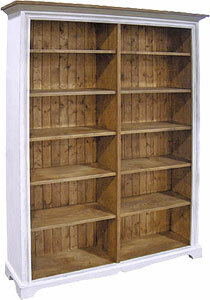 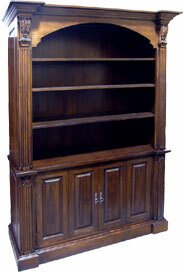 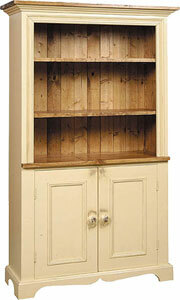 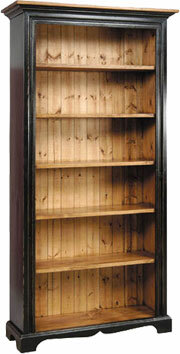 Need a French Country bookcase for your living room, family room, or office? 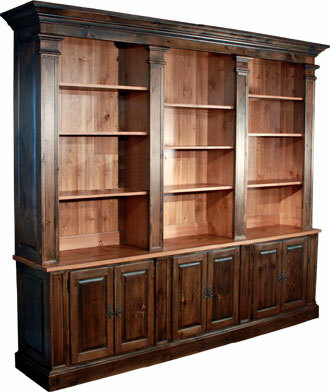 We have many styles and sizes of bookcases, whether you need a glass door bookcase, a tall bookcase, or a wide bookcase, we have the right fit for your home. 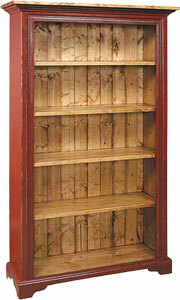 Our bookcase designs include features like adjustable shelves or fixed shelves, small sizes or large sizes, as well as full wall units. 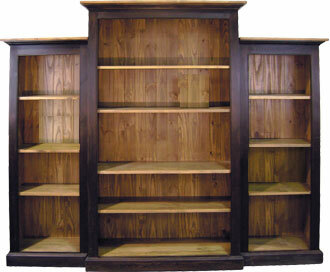 Made of solid wood, these bookcases will help organize your library while adding storage and display space to any room.